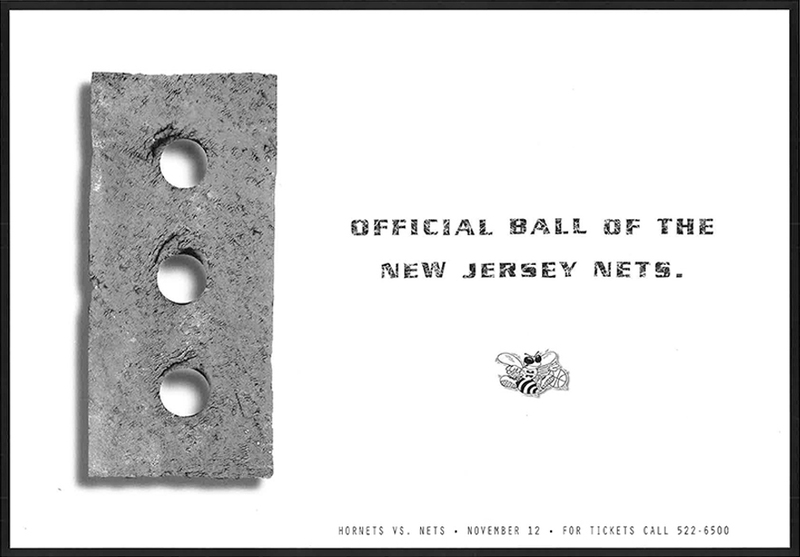 We’ve had a long and wonderful relationship with the NBA. 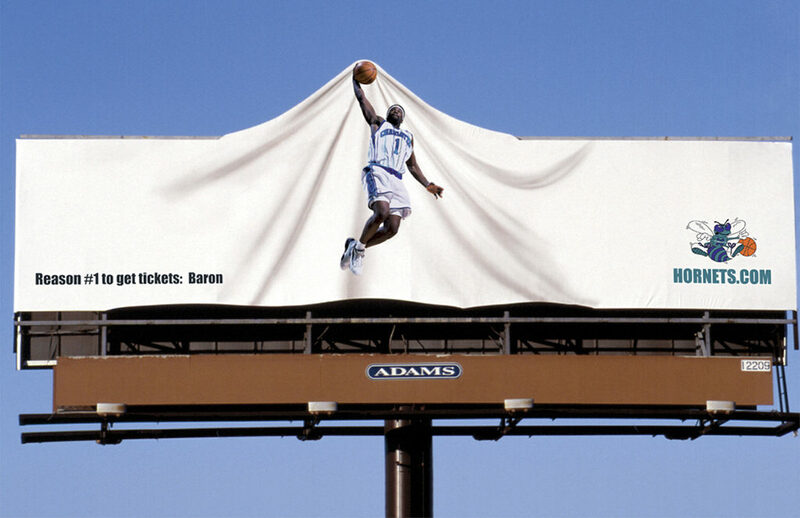 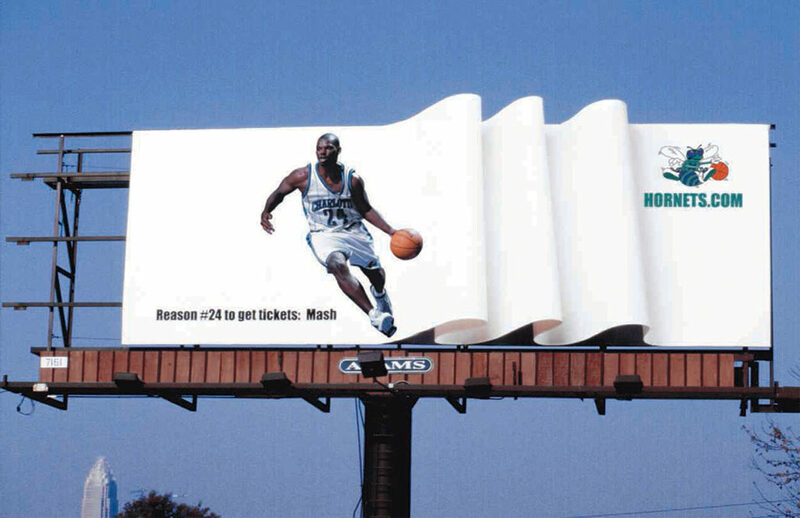 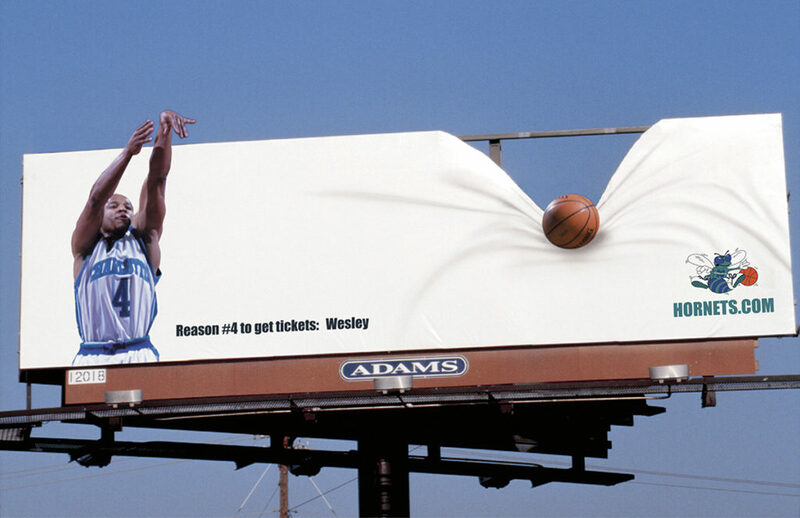 We were AOR for the Charlotte Hornets for five years when we debuted our “Reasons to see the Hornets” campaign. 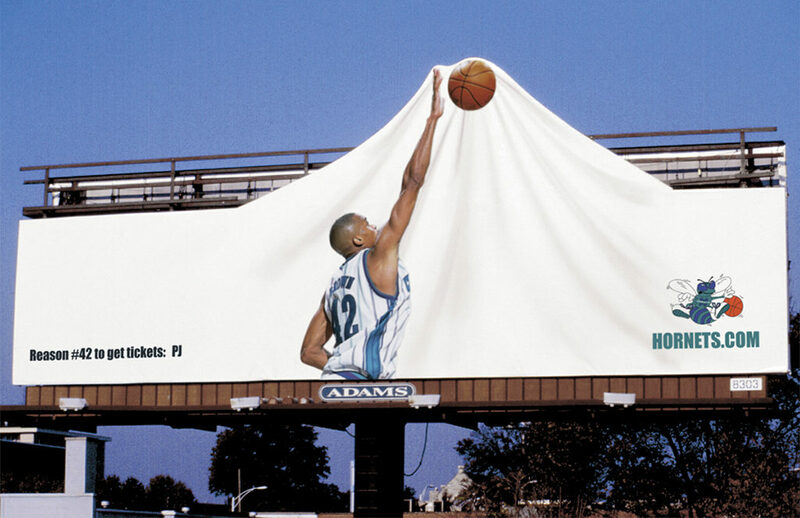 The campaign was awarded “Best Sports Advertising Campaign” by Team Marketing Report and the National Sports Forum and even won a National OBIE Best of Show. 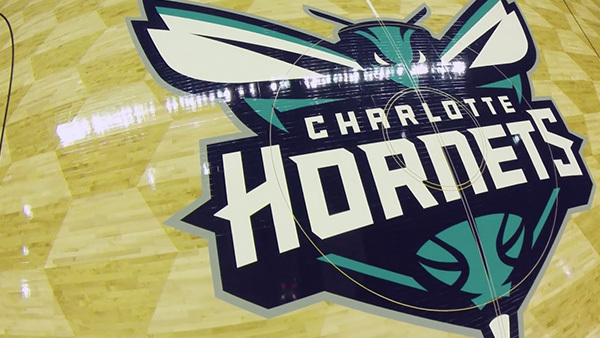 We continued our partnership when the team transitioned to the Bobcats and then were fortunate enough to help bring the Hornets back to Charlotte. 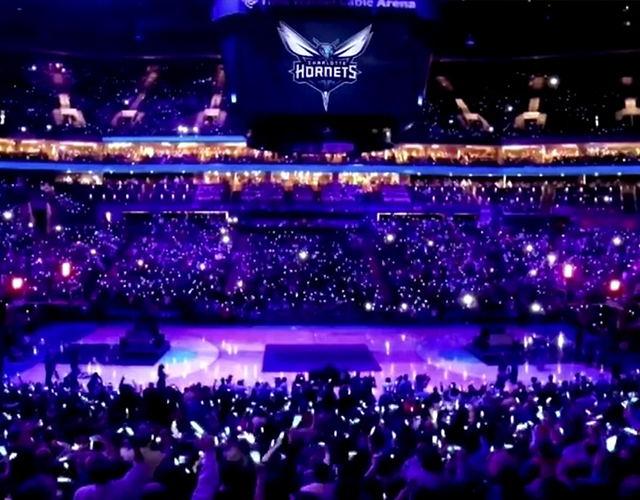 We’re just glad that the home team is finally home.